ChemPep provides the Dmb Dipeptides for enhancing the synthesis of hydrophobic, aggregated sequences that contain glycine. ChemPep has sponsored the 35th European Peptide Symposium. 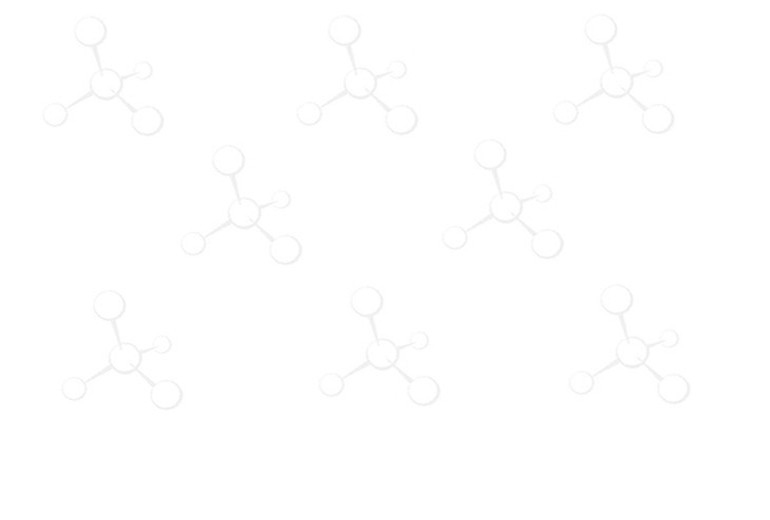 ChemPep offers the most comprehensive selection of Pseudoproline Dipeptides. ChemPep provides Stable Isotope Labeled Amino Acids for variety of applications. ChemPep has sponsored the 34th European Peptide Symposium. ChemPep has sponsored the 14th Chinese Peptide Symposium. ChemPep offers Strigolactones & Analogs. ChemPep has sponsored the 24th American Peptide Symposium. Copyright © ChemPep Inc. All Rights Reserved.